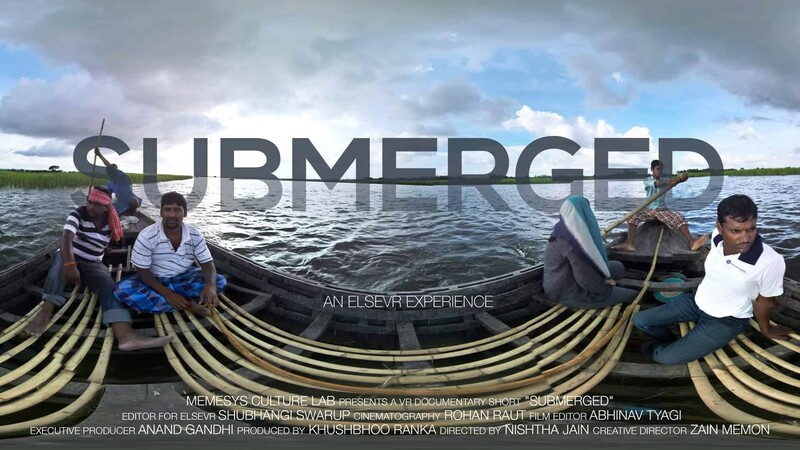 Climate change and defective government policies are precipitating one of the largest exoduses of migrant labor in the world. In July 2016, in the wake of rising water levels, panicking villagers cut away a portion of a mud dam, leading to a torrential burst of water that inundated hundreds of villages downstream. 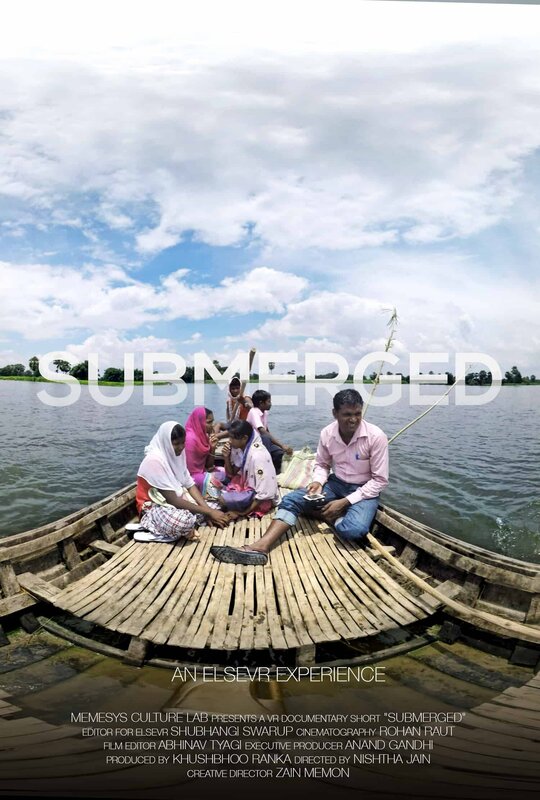 With houses and crops destroyed, the film moves through the submerged landscape of the people affected by the most devastating flood in Bihar since 2008.